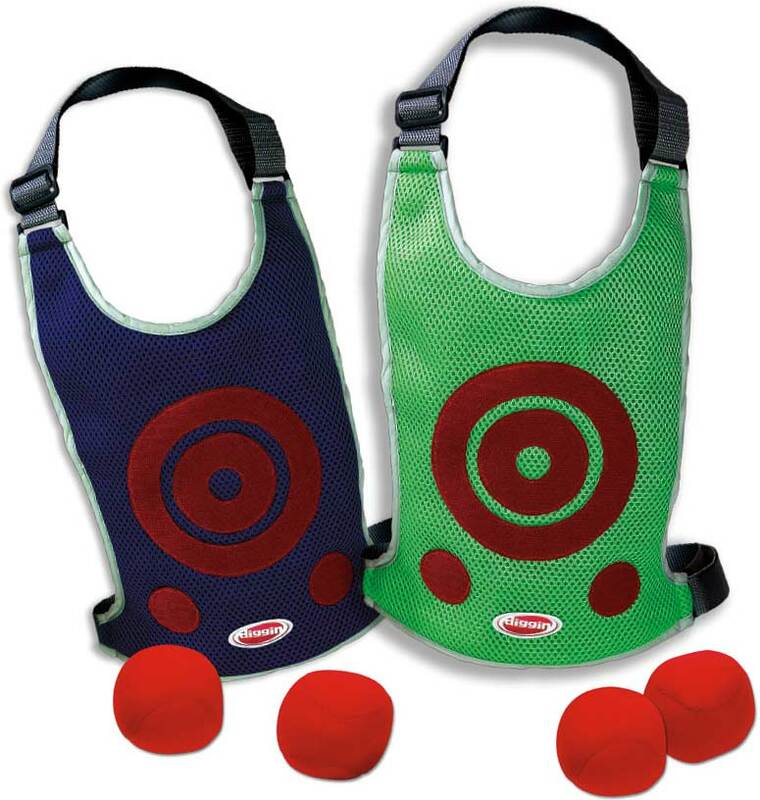 Dodge Tag is the ultimate 2-player DodgeBall game! 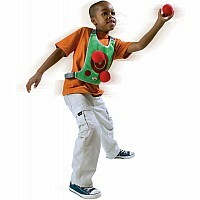 Each player wears an air mesh vest and picks 3 balls. Players throw the soft, safe balls and try to stick them to their opponent's vests. 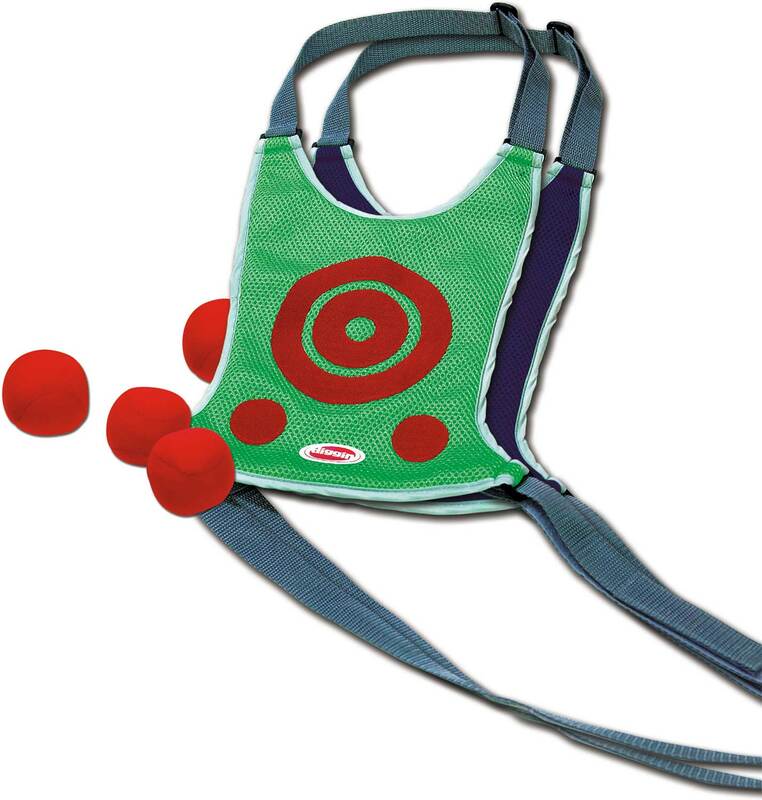 Run, dodge and throw. 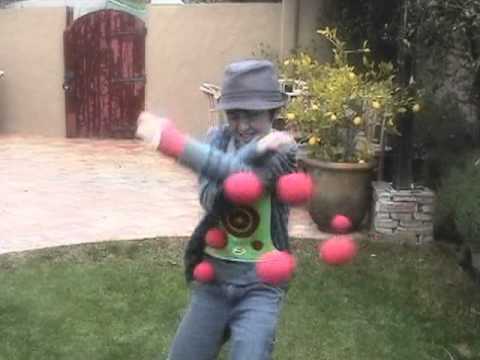 If the ball sticks, it's a hit! 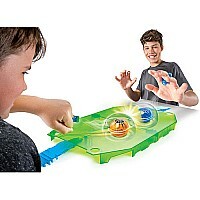 Kids will love this fast paced, action-packed game. 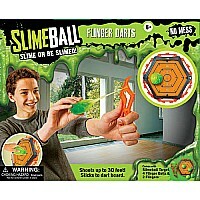 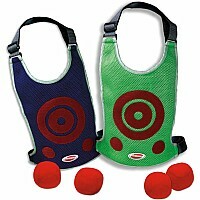 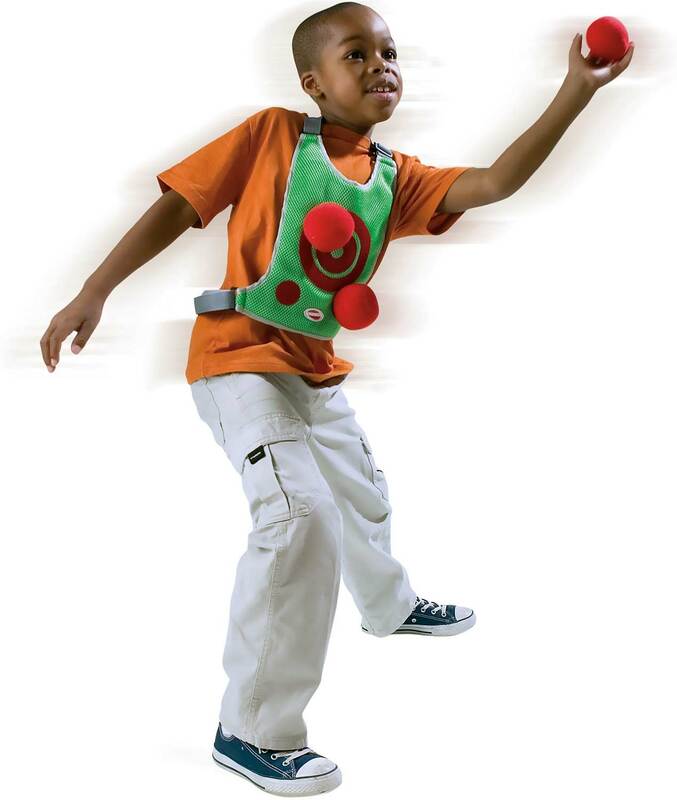 Includes 2 adjustable air-mesh vests and 6 soft, safe dodgeballs. 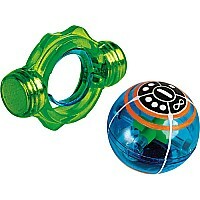 Measures approximately: 10.00 x 14.00 x 2.00 inches..